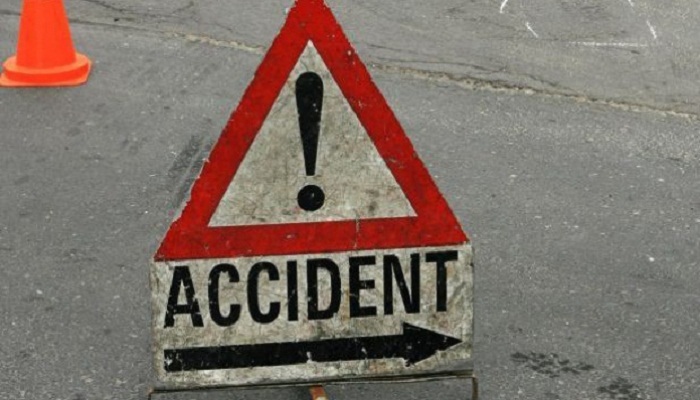 Srinagar: A minor girl was killed in a road accident in northern Kashmir’s Baramulla district Wednesday morning. Witnesses said that a passenger vehicle bearing registration number JK09-8170 on way to Kupwara from Srinagar slipped down the road near Zangam Petrol Pump. A 12-year-old girl identified as Urban Ahad, daughter of Ab Ahad Sofi, a resident of Armpora Kupwara died on Spot. Police has registered a case and started investigations.